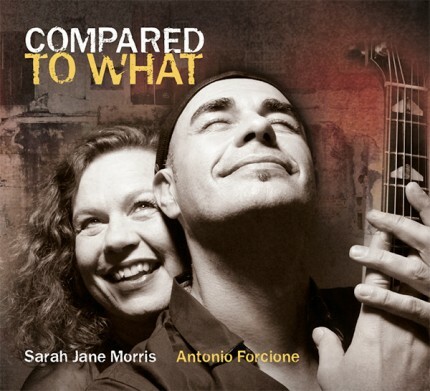 Tears of Joy is the Italian guitar hero's ninth and most indulgent album to date. 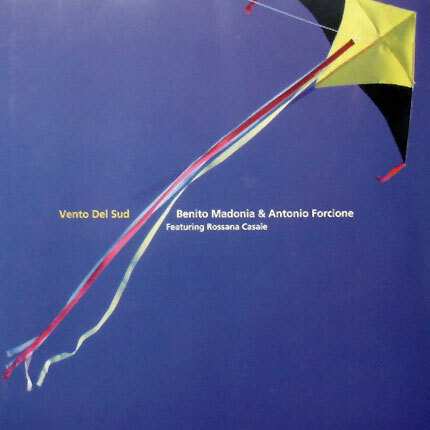 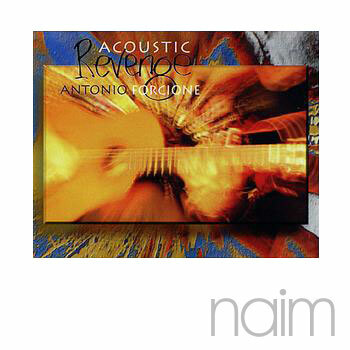 Recorded over a residency with hailed engineer Martin Levan at Red Kite Studios in the seclusion of deepest Carmarthenshire, Forcione was joined by a host of world class musicians, including the Antonio Forcione Quartet. 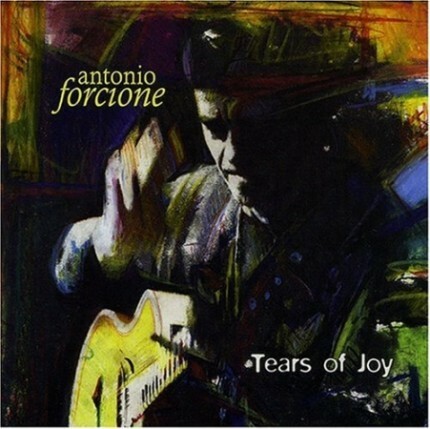 Tears of Joy truly marks the affirmation of a great musical visionary's compositions and arrangements. 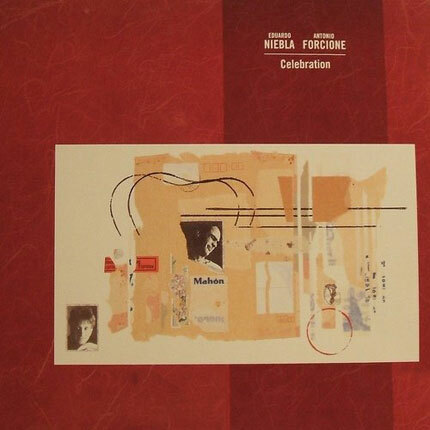 An awesome mixture of utterly compelling original material, the music on Tears Of Joy has been written, arranged and produced by Antonio Forcione. 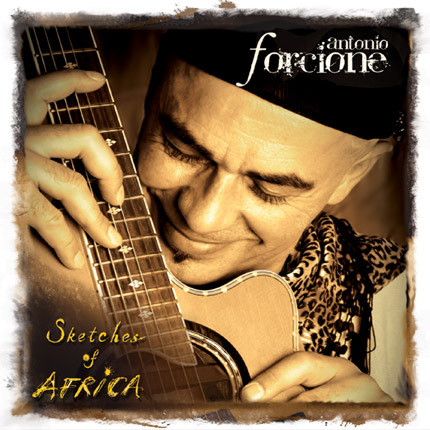 He evokes a wide range of emotions from deep contemplation to ecstatic celebration, combining technical brilliance with emotional depth. 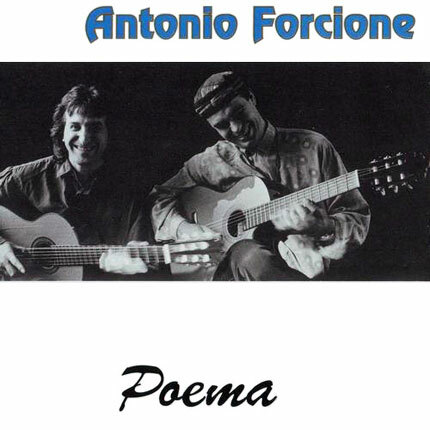 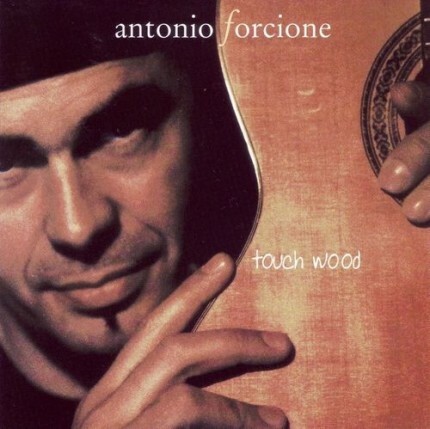 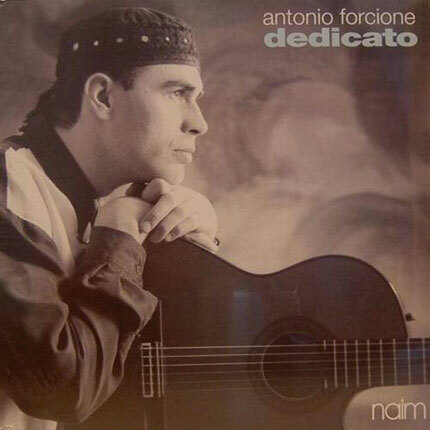 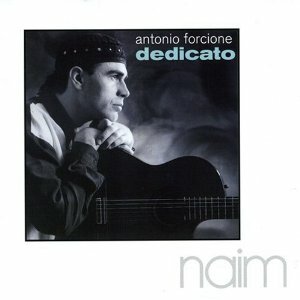 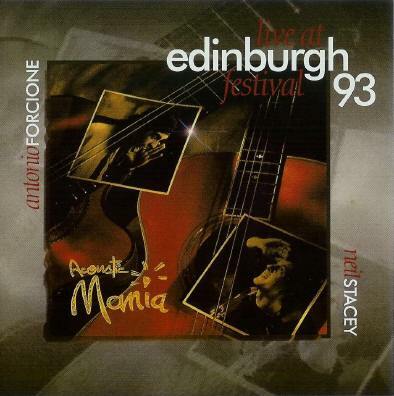 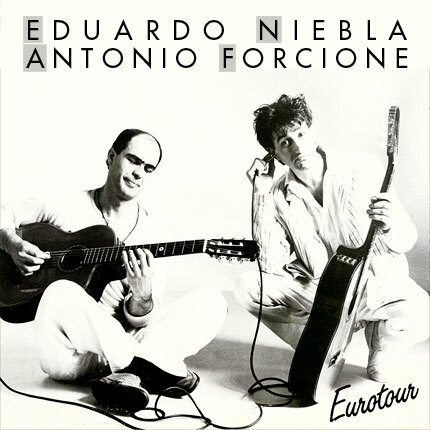 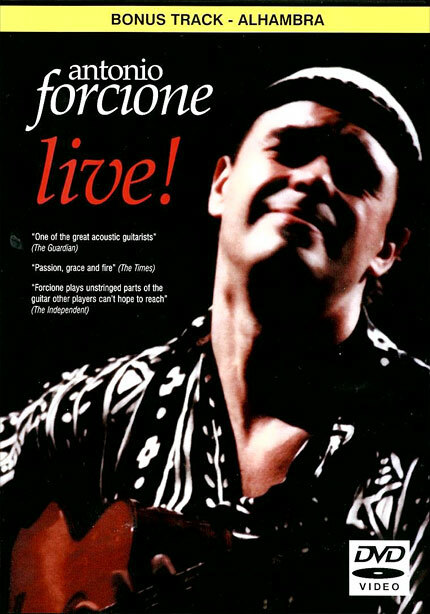 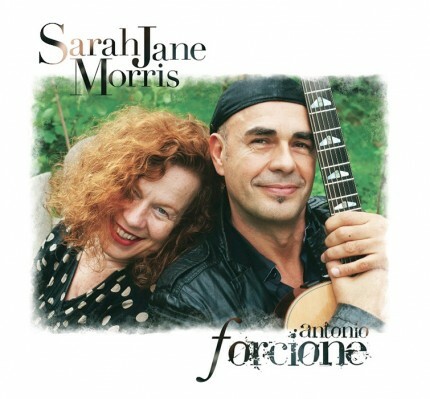 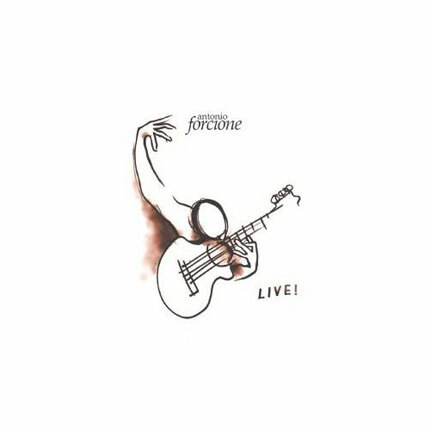 Hailed as the 'Jimi Hendrix' of the acoustic guitar, award-winning Forcione is considered one of the most charismatic and inventive performers to come out of Europe in recent years. 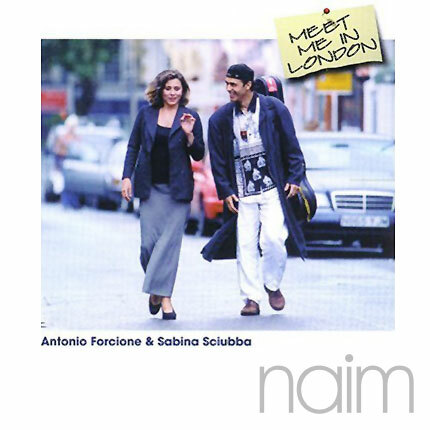 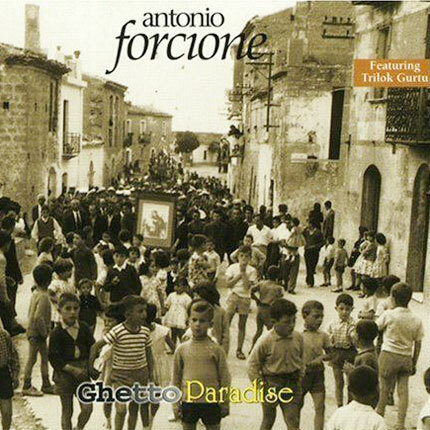 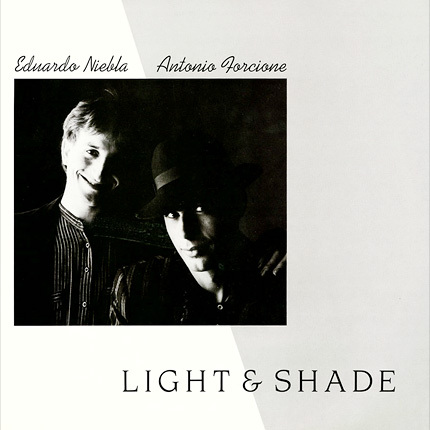 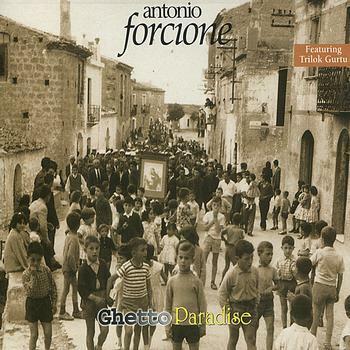 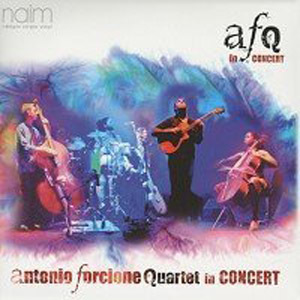 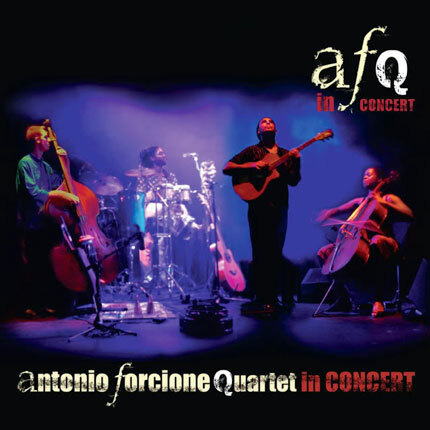 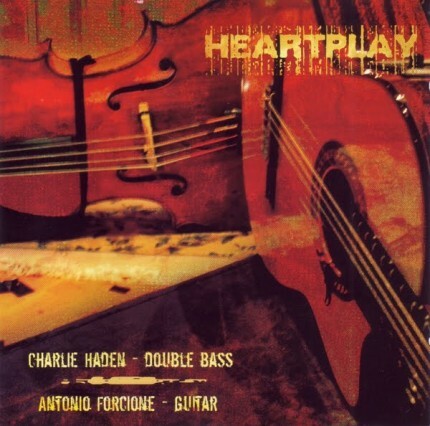 Artistic, intense and formidably inventive, Antonio transcends the familiar preconceptions of jazz guitarist, playing a vibrant and evocative music described by Jazz FM as "world music with a universal" appeal. 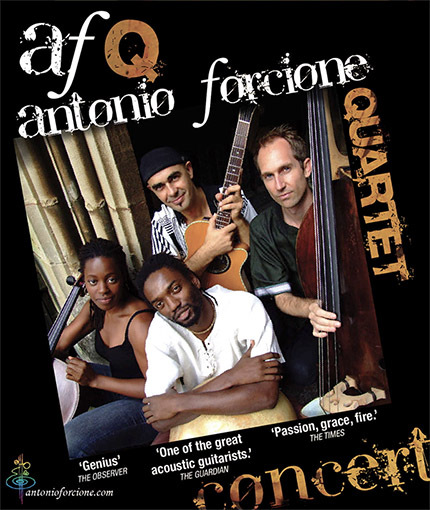 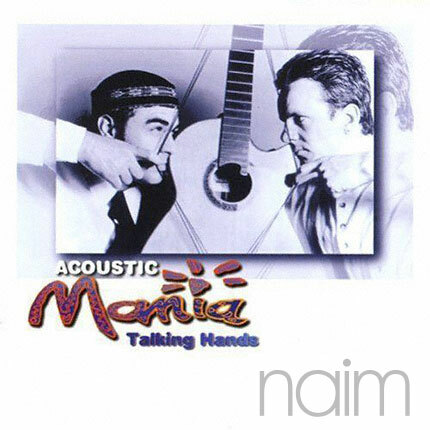 His remarkable originality stems from his creative quest to use every imaginable part of the acoustic guitar without losing sight of a refined musical sense, playing music tinged with echoes of African, flamenco, Brazilian, classical and blues with a hint of Indian Raga.